The Silk Road is a fine dining Oriental restaurant. They were Gold Plate Finalist from 2007-2009 and winner on the 2009. Nice ambience and very prompt & friendly service. I actually bought the 3 course voucher from Scoopons Perth for $59 a dinner for 2, which was an awesome deal. 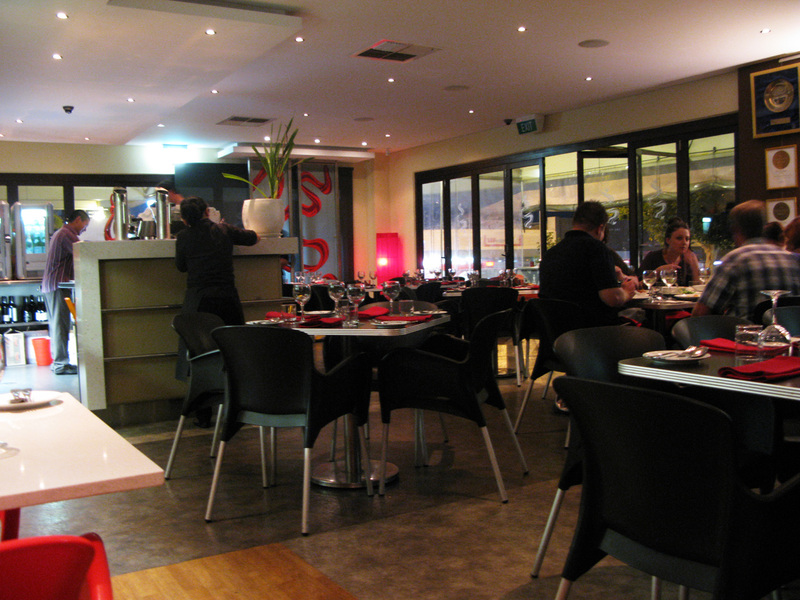 The voucher includes entrees, mains, desserts and a bottle of wine. First course was served to us, Peking Duck Wraps. 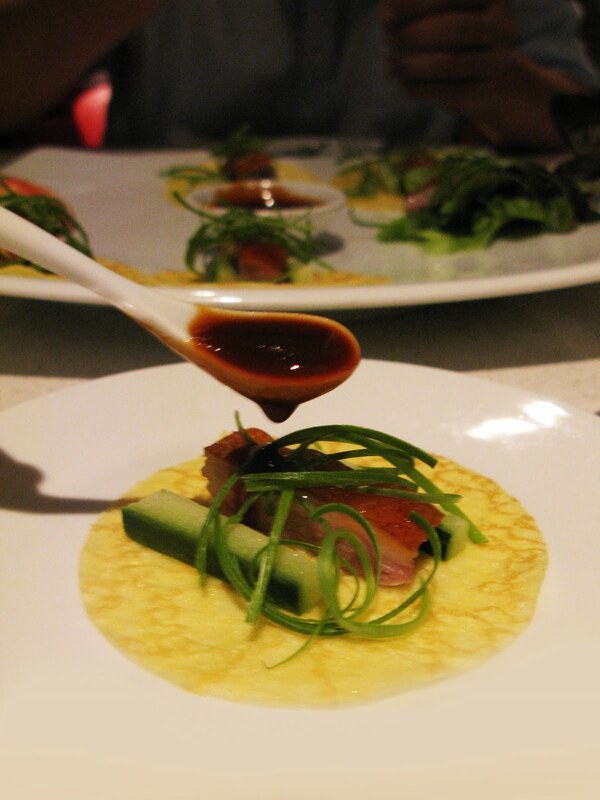 Roasted Duck fillet with slivers of spring onion & cucumber; wrapped in a delicate crêpe with Hoi Sin sauce. 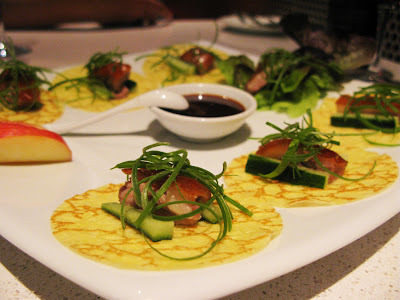 Beautifully presented and happy to see thin slices of wraps! 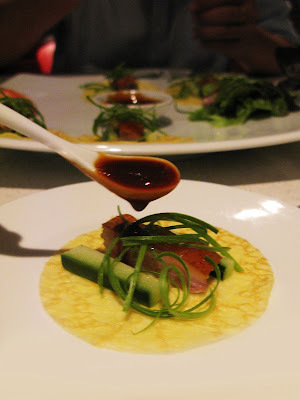 I had a couple of Peking duck wraps before around Perth and they served thick and not very nice looking skin wraps.. Served with hoisin sauce, I can eat this forever. mmmmm..... Just hope the Duck skin can be a little bit crispier. For mains, Joe had Beef Rendang. 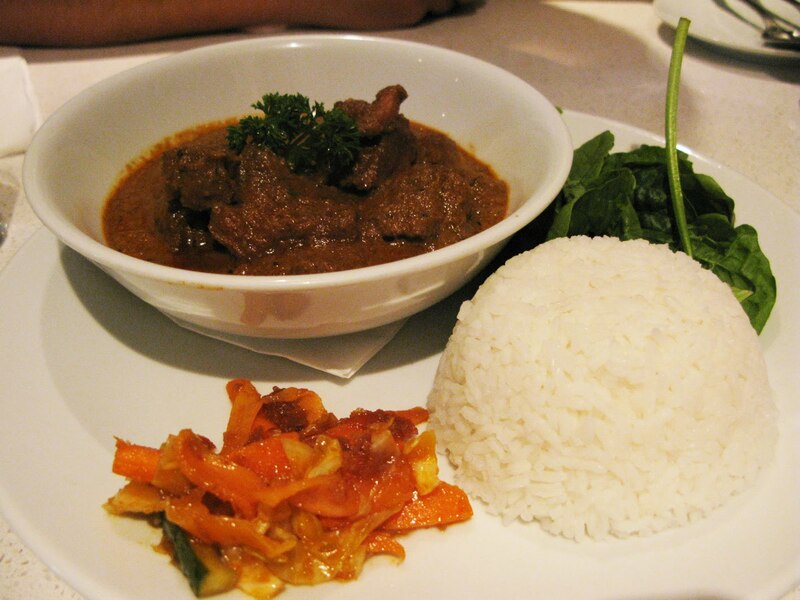 Medallions of beef in a spicy Rendang sauce, served with steamed rice and Achar salad. 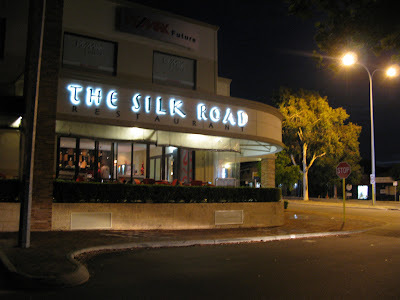 and for me..I had the Szechuan Chicken. Tender chicken wok fried with onions, red capsicum, broccoli, sugar peas, baby beans and dried chilli in a tasty Szechuan sauce served with steamed rice. 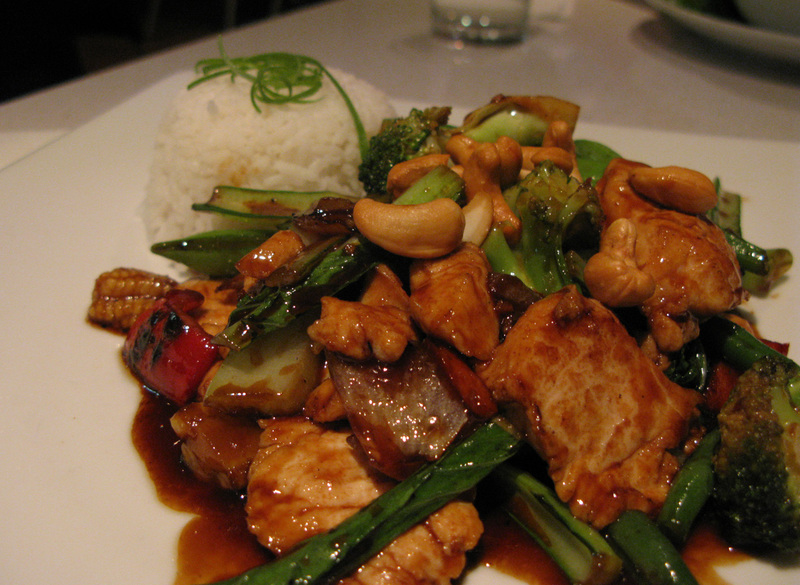 My dish looks really good, the veges were fresh and looked perfect, chicken were tender and taste good. The only regret is I forgot to ask them to cook it spicier. Dumb me. 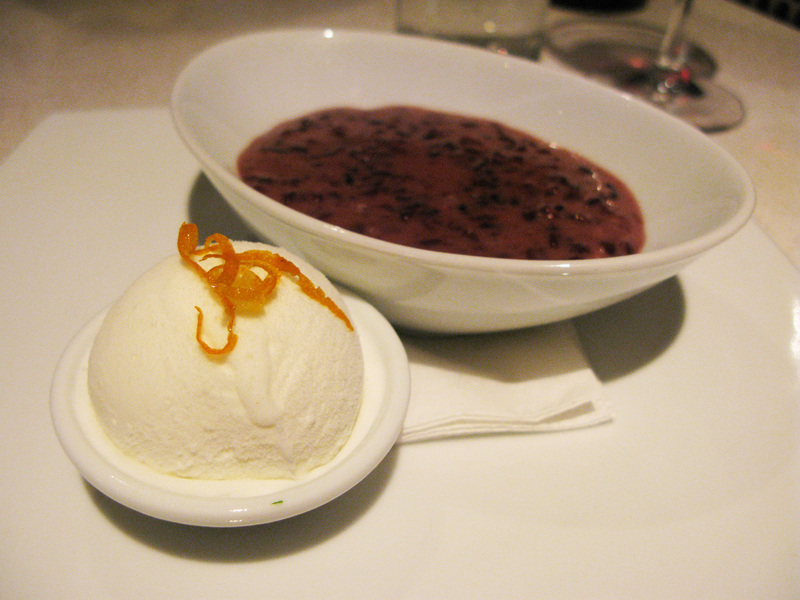 As for Dessert, we both had the Glutinous Rice sweet soup with vanilla ice cream topped with candied orange peel. Well presented and yum. In my opinion, the chef did something different with the dessert though.. there's a lil hint of saltiness in it. Normally should be just sweet. But because of the saltiness, it makes is a lil more interesting to the taste. 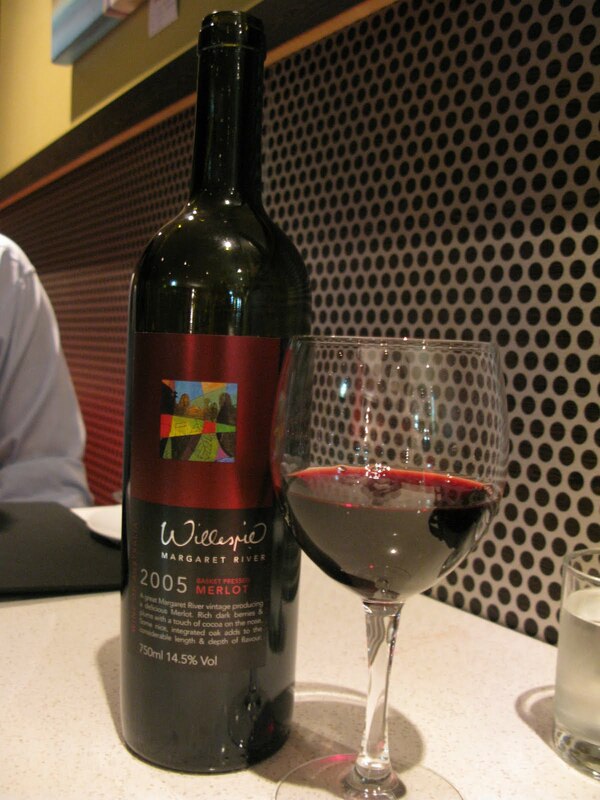 But I enjoyed my dining experience there, it's quite pleasant. Christmas is around the corner! Would you like to do some charity? (Please say yes~! hehe) If you haven't notice, I have designed some cards and it's for sale on my blog. Click here to take a look at the designs.